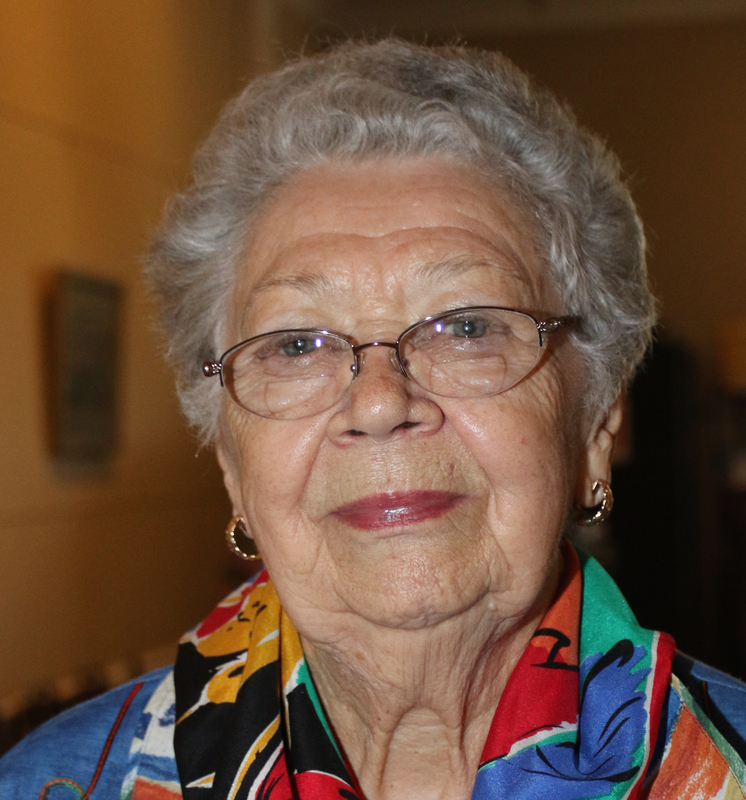 The Putter Award was established in 2013 in honor of Maria de Waal Putter, a generous donor who has supported the Wilcox and Maurer High School Awards for many years. The award is given to the second place graduating senior in the high school competition. The Putter Award for 2019 has been boosted to $1600. Click here to download an application and learn more about the upcoming competition.